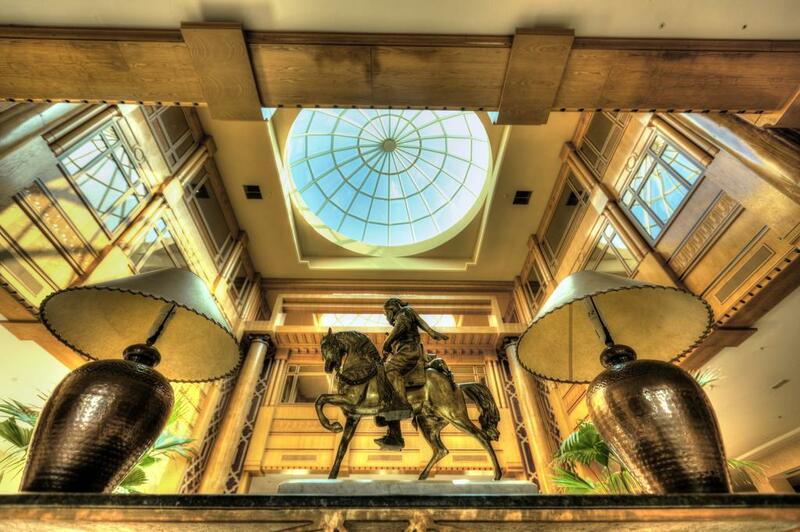 The Regency is one of those hotels and has attained an almost legendary status since its opening in 2001. And despite stiff competition from new five star neighbours, still manages to hold its own and deliver the goods. It’s an imposing estate with huge grounds, direct access to the beach, two pools, over 200 rooms and suites and five restaurants. It has a French aristocratic design about it but also a touch of African colonial too. The service is delightful. 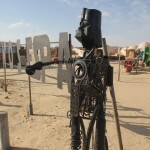 It’s very personable; once you’ve met someone you’ll be remembered next time you meet up. The rooms are very spacious with high ceilings and heavy drapes. My junior suite was a huge room dwarfing my equally sizeable king bed and, in the bathroom, a bath and separate shower. There’s an Executive Lounge on the first floor offering soft drinks and snacks throughout the day as well as a light but perfectly rounded breakfast in the morning. It may be a lot more boutique than the grand buffet downstairs, but at least it’s very peaceful and more relaxed. 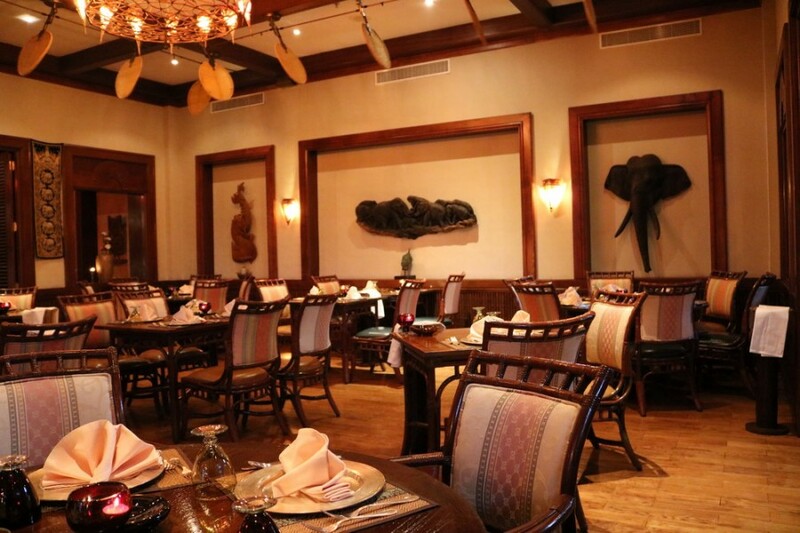 While we’re on the subject of food, the hotel’s signature restaurant is the excellent White Elephant; a Thai experience lorded over by restaurant manager Khalil ever since it opened 17 years ago. 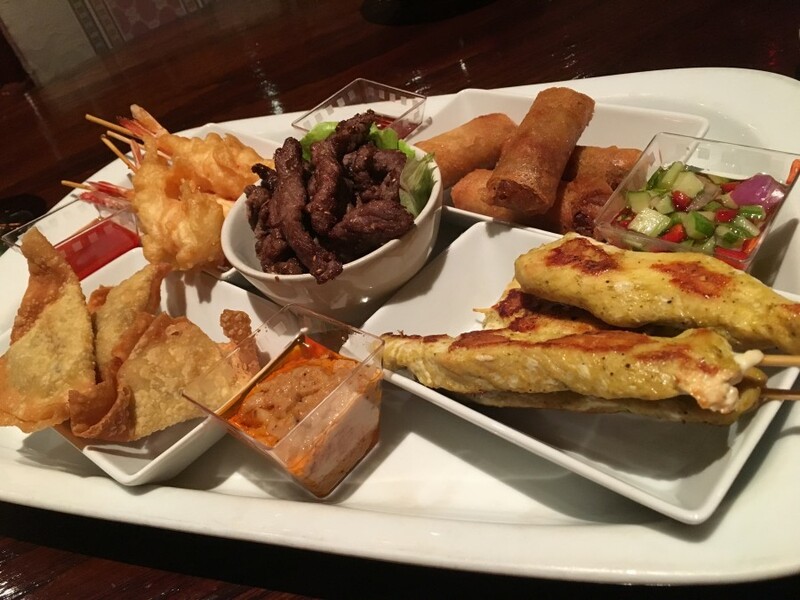 It offers authentic dishes made with love and passion by a talented Thai chef from northern Thailand who assured me she uses some of her mother’s recipes in a number of the menu items. Exploring the extensive grounds outside I discover a wooden causeway at the back which leads me over and through a small forest to the beach. The beach restaurant is only open during high season, but I could imagine more than a few nights down here eating under the stars with the surf within touching distance. 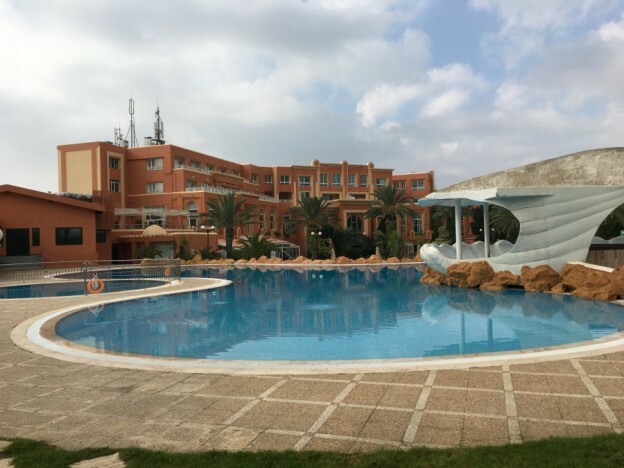 The Regency Tunis Hotel in Gammarth is a perfect base, (just 20 minutes from downtown Tunis, 30 minutes from the airport and just a few minutes from Carthage) but offers all the benefits of a high-end coastal resort region. Tunisia is fast-emerging from the dark days following a terrorist incident that brought about a 2-year flight ban which ended in 2016. 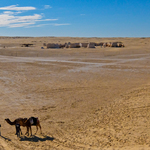 With French colonial Tunis, Roman Carthage, the resorts at Hammamet and down south at Tozeur the gateway to the Sahara, it’s never been a better time to visit. 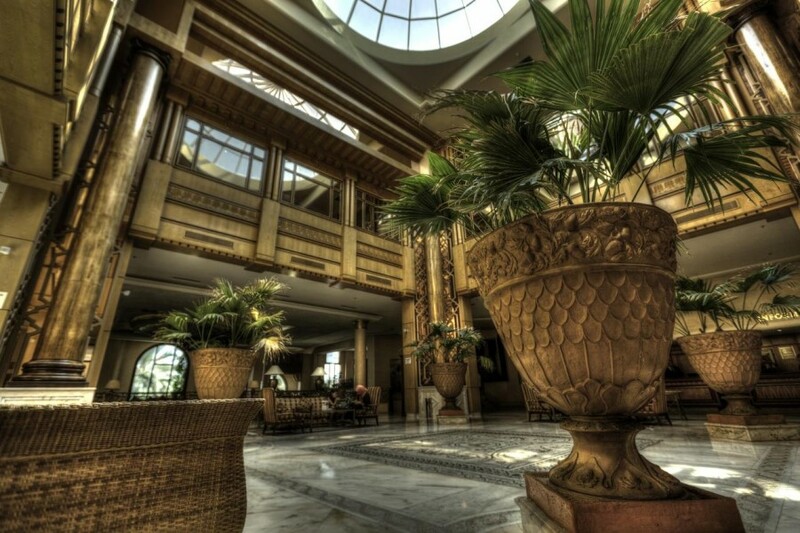 The Regency Tunis Hotel, Bp 705-2078 La Marsa Les Cortes De Carthage, 2078 Tunis – La Marsa, Tunisia. 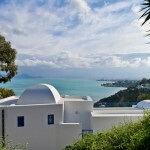 Tunis Air operates frequent flights to Tunis from London Heathrow Airport.